Well we built the Inland Jet Pipe from 1996 to 2000. Its awsome that we get calls for it to this day. Unfortunately we don't have anymore Inland Jet Exhaust Systems. 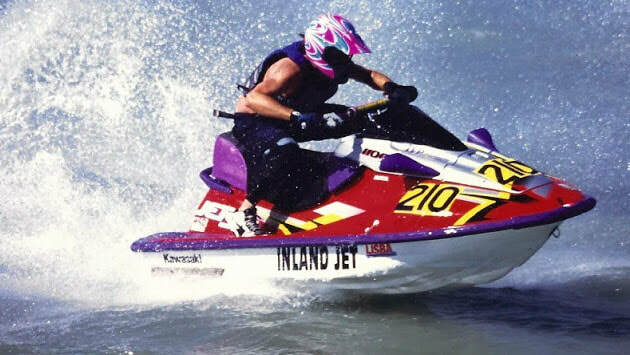 And will not be making anymore (Unless Kawasaki comes out with a new 2-stroke engine Jet Ski watercraft). Below are the instruction of the Inland exhaust pipe for those of you who find used one the internet.